Read the recap of the EWD Symposium 2016. Read the recap of the EWD Symposium 2015 and an interview with the CBR Directors about the event. For videos from the 2014 Earl W. Davie Symposium please click here! November 14, 2013 marked the 7th Annual Earl W. Davie Symposium, hosted by the CBR and sponsored by Novo Nordisk. It was a memorable event, hosted in the historic old Bank of Montreal building in downtown Vancouver, with over 180 attendees, a range of entertaining and stimulating speakers, excellent posters, delicious food and fine wine. 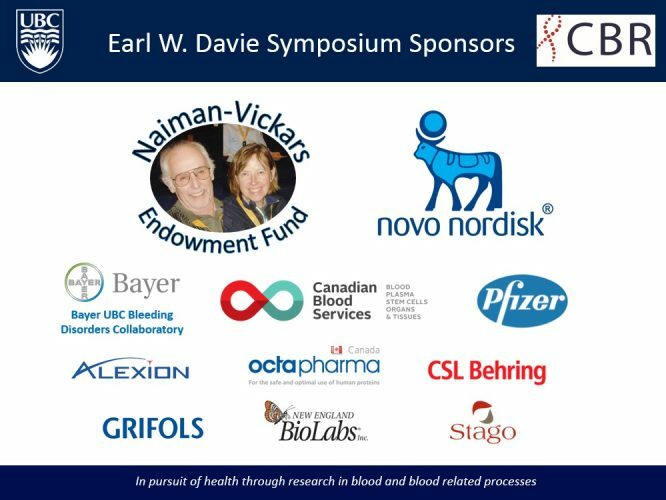 November 13, 2012 marked the 6th Annual Earl W. Davie Symposium, hosted by the CBR and sponsored by Novo Nordisk. It was a memorable event, with over 200 attendees, a range of entertaining and stimulating speakers, excellent posters, delicious food and fine wine. 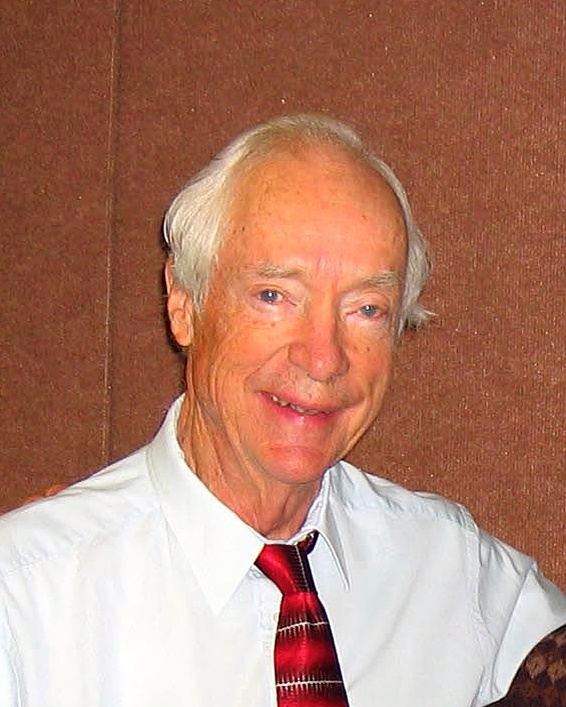 Arguably, one of the major discoveries in medicine in the latter half of the 20th century was made by Dr. Earl Davie who, in 1964, proposed the waterfall sequence for blood clotting. Although our understanding of the biochemical events surrounding coagulation has evolved since then, the major concepts have been and continue to be the basis for currently used diagnostic tests and therapies, in coagulation and in other diseases. The impact of Dr. Davie’s work is indeed, immeasurable, and we are grateful to have the opportunity to honour him each year with this annual symposium that carries his name.